History is full of all sorts of unsolved mysteries. 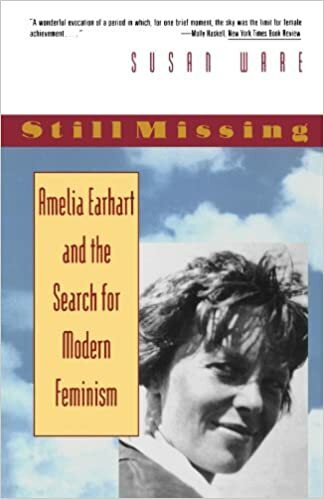 One of the most intriguing from the 20th century is the disappearance in 1937 of famed aviator Amelia Earhart. In an attempt to become the first woman to fly around the world, she and her navigator Fred Noonan disappeared in the Pacific. Air and sea searches proved fruitless. No one knows what happened to Earhart and Noonan. There have been plenty of theories, but nothing’s been proven. A recent documentary on the History Channel claimed to have solved the mystery. Allegedly, a photograph misfiled for decades showed Earhart and Noonan on a Japanese-occupied island. Therefore, the pair likely died in Japanese custody. Not so, claims a Tokyo-based blogger, who found this very same photo in a 1935 Japanese-language book. Nothing in the caption indicated Earhart or Noonan as any of the figures in the image. 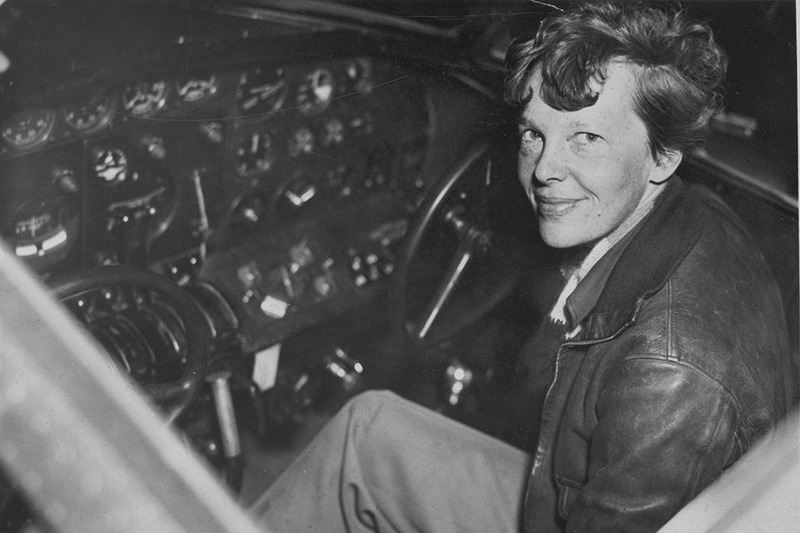 Amelia Earhart is important for much more than her mysterious disappearance. Ware’s biography of Earhart is excellent. When I taught women’s history, I used it as one of the texts.